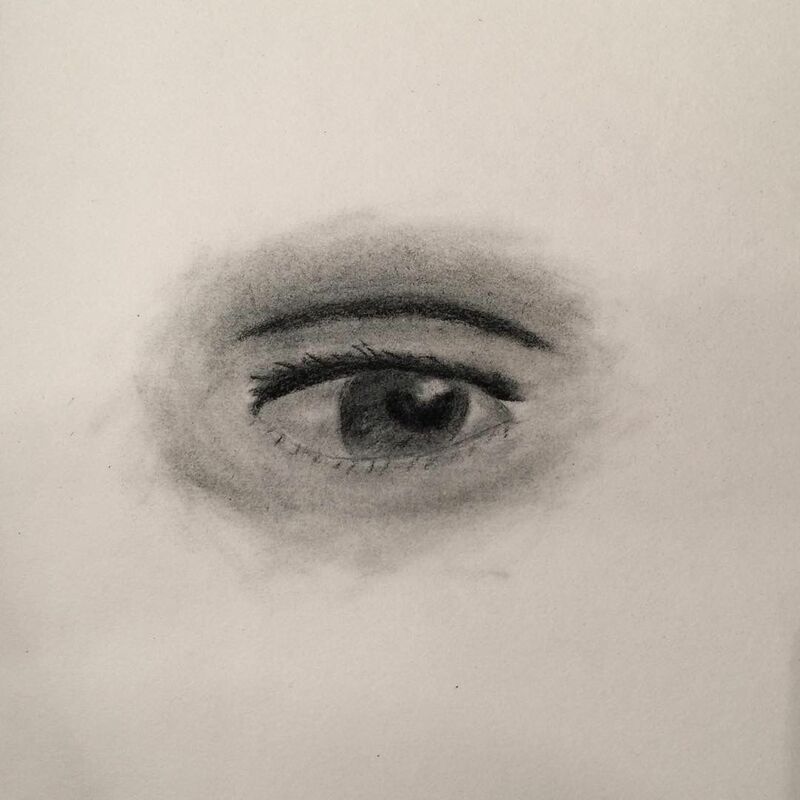 Took my daughter to buy a sketch book and some charcoal pencils… You won’t believe what happened next! Don’t you hate that style of stupid headline! More seriously, this looks awesome in person.